Citigroup headquarters is located in Greenwich Street New York, United States. It is a financial services provider specializing in providing commercial banking, personal banking, wealth management, capital markets, equity and fixed income research, consumer lending, transaction services and cash management services to individuals worldwide. Citigroup is operated by Michael E O’ Nell and Michael Corbat. It is the fourth largest financial institution in the United States. The bank and financial services provider has its branches operational in 160 countries and serves over 200 million customers. Citigroup employees 357,000 people. 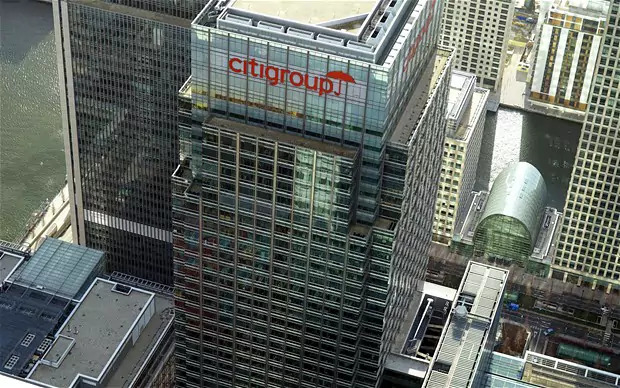 Company headquarters provides a complete information of the Citigroup headquarters and corporate office address. Read on to find Citigroup Headquarters and customer service information.